Azure Stream Analytics is a fully-managed service for analyzing real-time streaming data. 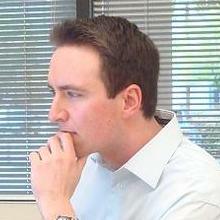 A common use case for Stream Analytics is analyzing Internet of Things (IoT) device data. Stream Analytics accepts streaming input data sources from a variety of sources in Azure, including IoT Hubs. 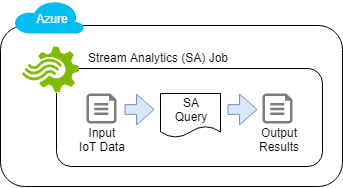 In this Lab, you will develop a Stream Analytics query that analyzes Internet of Things (IoT) sensor data to identify if there have been any IoT device failures.